Our 2018 Mercedes-Benz A200 comes in stunning Polar White, with Black Artico and Vision Package. 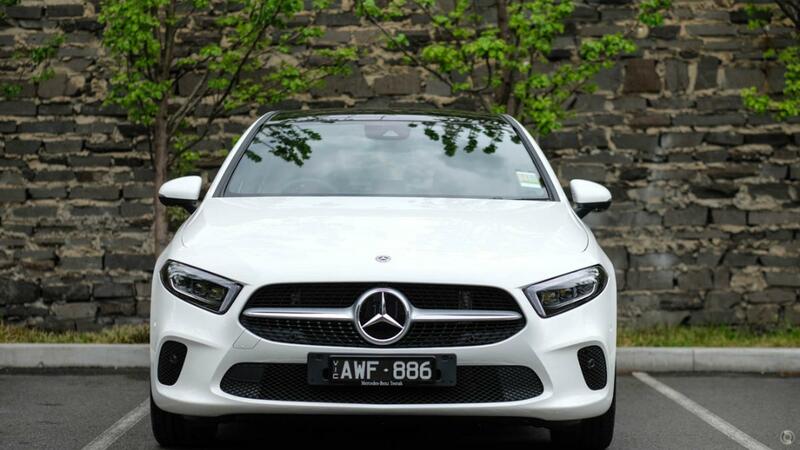 The all-new Mercedes-Benz A-Class offers a sleek new design, far more spacious than it's predecessor. The exterior renders an all-new design, with beautiful lines complimenting the futuristic dash. With all controls at your fingertips, the all-new A-Class is a pleasure to drive.